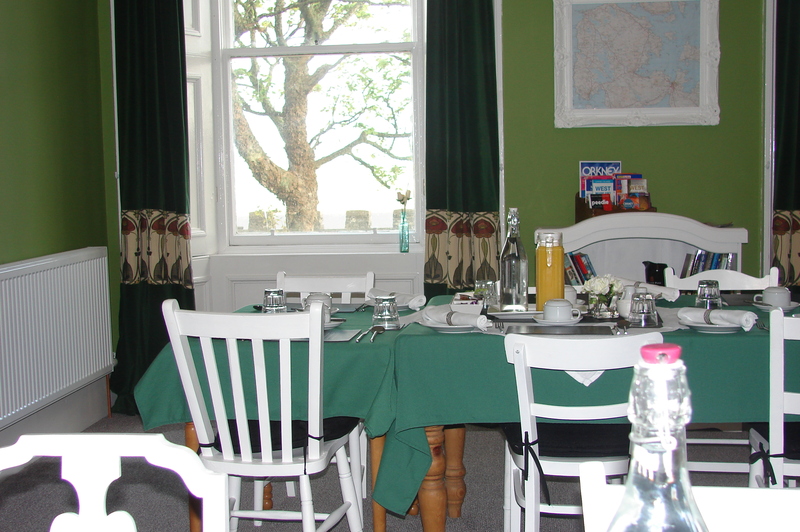 Highland Park House (Orkney) B & B Accommodation in Kirkwall | Beautiful Bed and breakfast accommodation in Orkney. 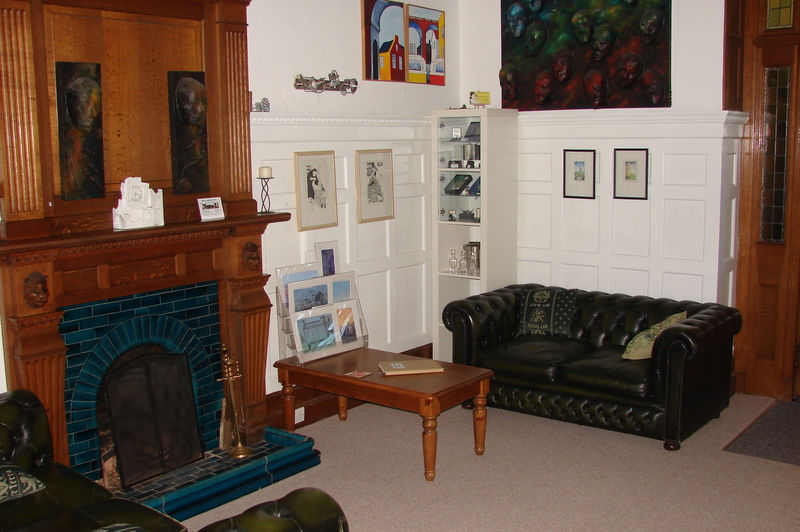 This Kirkwall mansion also offers a stylish, period venue for small and medium events. Highland Park House is an imposing Victorian mansion just five minutes’ drive from the centre of Kirkwall. We offer luxury Bed & Breakfast with beautiful rooms for functions and special occasions. Whether you are looking for accommodation for a memorable holiday, or a venue for a special event, a warm welcome awaits you in this unique family owned and run house. Highland Park House was built for James ‘The Major’ Grant when he bought the famous Highland Park Distillery in the late 19th century. It is an imposing, gothic mansion, overlooking the distillery and with views over Kirkwall to Wideford Hill and Weyland Bay. Grant was immensely wealthy, and a trail-blazer for modern ideas. He was the first in this part of Scotland to own a motor car and he powered his distillery and his fine new house with electricity from his own generators. One hundred years later the house had become a care home, and then fallen into disrepair. Artists Antony Hodgson and Áine King bought the house in 2013 and have restored the building in keeping with its original 1890s art nouveau style, but with modern comforts such as central heating, wifi and en suite bathrooms. 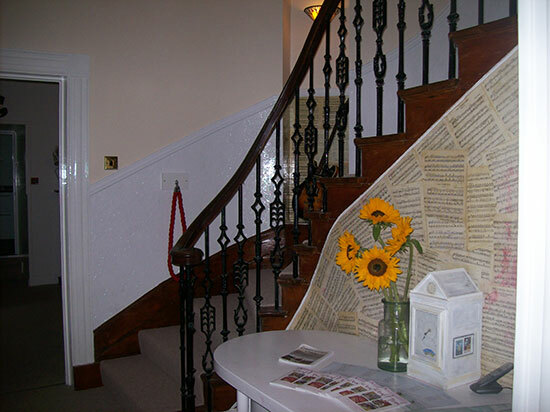 Today the house has 6 luxury Bed & Breakfast rooms, a large lounge/music room with comfortable seating, a library / meeting room, an art gallery and a formal dining room / conference room. Less than 10 minutes by car from Kirkwall Airport, 10 minutes from the Kirkwall ferry terminal and 25 minutes from Stromness and St Margaret’s Hope, Highland Park House is ideally situated for exploring all that Orkney has to offer, including the World Heritage Site of Skara Brae and The Ness Of Brodgar.